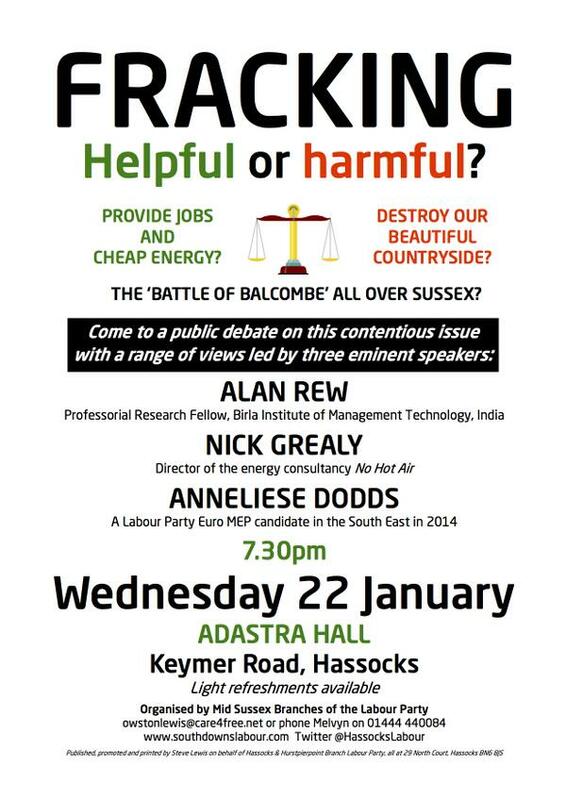 This upcoming meeting in Hassocks provides a chance to hear more from both sides in the fracking debate just a week after the Coalition announced further “incentives” – some have said bribes – to try to mollify local opposition to fracking. 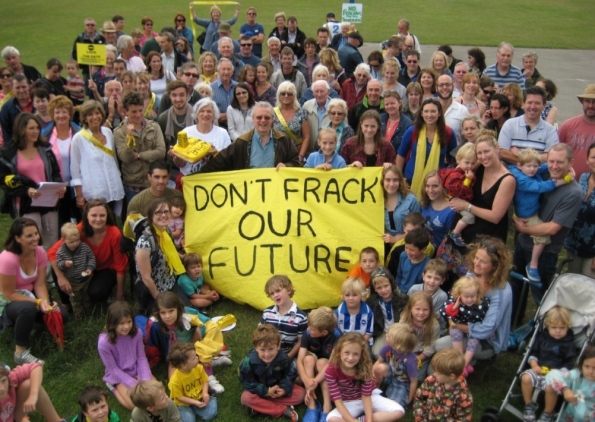 Despite reports of health risks and neighbourhood destruction for those living nearby a shale gas well, in December the Coalition said two-thirds of the UK’s land would be available for fracking companies to license. It has provided tax incentives and relaxed planning regulations in favour of the frackers. 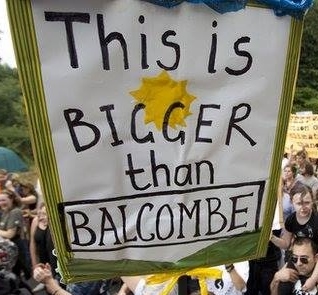 Is this because fracking industry bosses occupy key positions at the heart of the Coalition? Sussex LRC believes that alternative and renewable energy sources should be developed in preference to fracking technology. Until the UK gets a Labour government committed to tight regulation of the fracking industry and a public enquiry into its safety, with a view to banning fracking as has occurred in many other countries, we are dependant on Europe for environmental protection. We encourage everyone to submit objections to exploratory drilling in the South Downs National Park by fracking company Celtique Energie . Objections must be registered before the deadline of 22 January 2014. Celtique Energie has submitted two applications to drill at Wisborough Green and Fernhurst. Use this handy Greenpeace guide to write your objections. 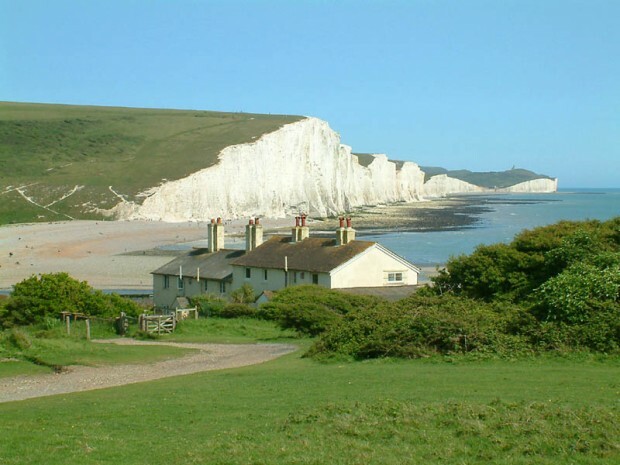 As the applications are within a National Park, which belongs to everyone, you don’t need to be a Sussex resident to object. So please tell everyone you know to object before next Wednesday, 22 January. Then, if you are in Sussex, do come along to this interesting meeting in Hassocks with the Mid-Sussex Labour Parties.